Is your Roofing Company Keeping up with Google’s Ever-Changing Algorithm? Search Engine Optimization or SEO is the practice of getting a website to the top of the Search Engine Results page or SERP for high-volume search terms. Holding that top position isn’t a simple task. 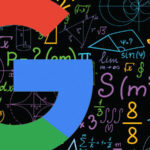 Google is constantly updating their algorithms that choose how sites rank and what websites should hold those highly coveted, top-of-the-page spots. According to Google, small changes are made to the algorithm every day and more broad changes can happen several times a year. It can make it a difficult to stay ahead in a game when the rules are constantly getting changed. 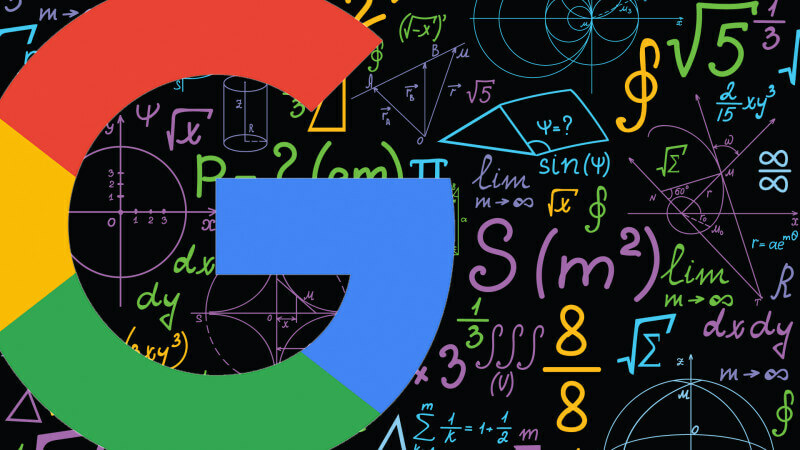 Google has confirmed that they ran a “broad core algorithm update” last week that has impacted the appearance and rankings of some websites in the search results. There was speculation over the weekend about a Google update; this is Google confirming that speculation. Here at Roofing Contractor Marketing, we have a team of SEO experts that are always working to understand what changes are ahead and how to keep our clients in the best possible rank. We know that good content is at the hear of SEO and our team is always testing new ideas so when the algorithm changes we are ready. As a roofing company owner, you probably don’t have the extra time worrying about what Google might change and how that is going to affect your business. Click here to get a FREE SEO Analysis to see how you rank currently and what we can do to help you climb to the top and stay there no matter how the algorithms change. Copyright ©2019 Roofing Contractor Marketing. All Rights Reserved. Content contained in this website is the exclusive property of RCM and may not be used without the expressed written consent of RCM.